Our engineers are experts at inboard and outboard engine maintenance, so, whether you want a basic service or a full annual service, we can help. Services include oil and filter changes, transmission fluid inspection, water pump replacement, and more. All our service protocols follow manufacturer guidelines, so you can be assured of a thorough and quality service. We can also winterise your inboard or outboard engine to protect it during the colder months. This service includes making sure the engine is properly cleaned and lubricated, flushing it with antifreeze and applying fogging oil. 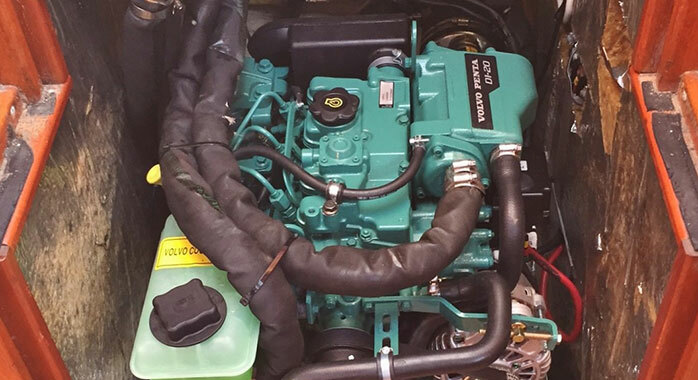 We can source and install a new engine, carefully taking into account your needs and the specifications of your vessel. In many cases, we can also connect your engine to your GPS, stereo or fuel tank, if desired. In addition, we can source and install a range of handy accessories, such as touchscreen displays, to improve your sailing experience. 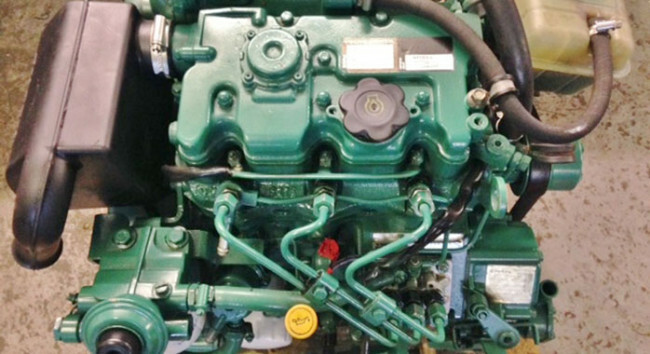 When repowering, it is important to make sure the engine is compatible with the structure of your vessel. We will therefore carry out a thorough inspection and carry out any structural changes required to make the two compatible. If your engine appears to be struggling, noisy or perhaps just not as powerful as it once was, it is probably time to have it reconditioned. Our engine reconditioning service is designed to restore your engine to its former glory. 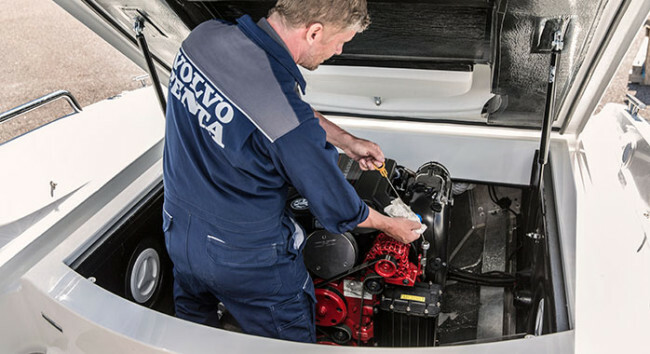 The service involves fully stripping the engine down and thoroughly cleaning and inspecting every single component. Any components that are broken or worn will then be replaced or repaired before the engine is rebuilt. All parts are supplied by trusted brands and our engineers have been trained by some of the world’s best engine manufacturers, so you know your engine is in expert hands. With most modern marine engines, failure is down to either improper or irregular maintenance or a faulty part. However, when a failure does occur, it can be tricky to diagnose exactly where the problem lies. 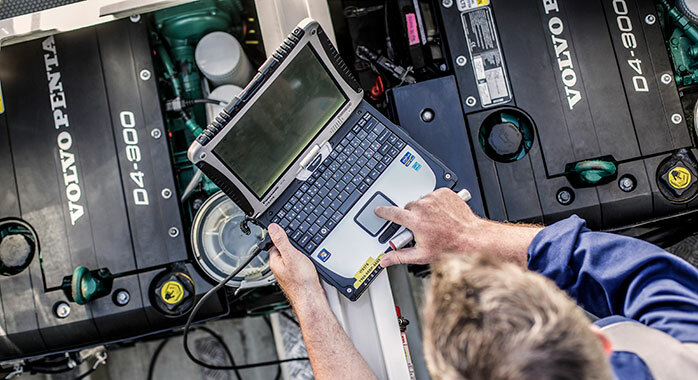 That’s why we use state-of-the-art diagnostic equipment to check each and every component of an engine and identify the fault, making sure nothing is overlooked. We can then make the necessary repairs, saving you the trouble and expense of buying a new engine. Our team can also give advice and guidance on engine management and maintenance to help avoid costly failures in future.